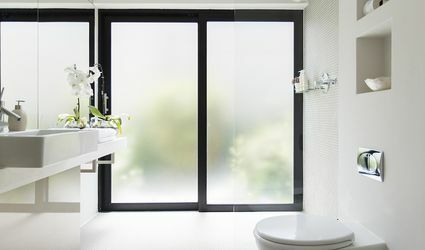 Learn how to design an organized bathroom to create a space that is both functional and stylish. Browse our best advice for choosing color palettes, tile designs, fixture styles and more. 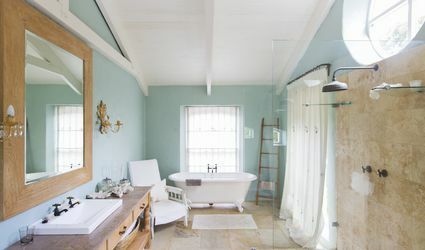 Walk-in Shower vs. Tub: Which Should You Choose? 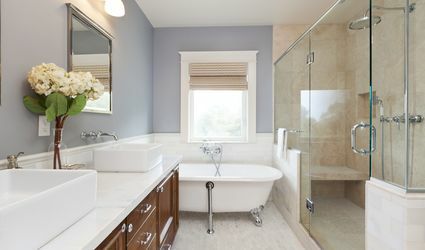 Is Bathroom Paint Worth the Extra Price? 5 easy-to-implement ideas for beautiful bathroom tile designs. Read This Before You Buy a Vessel Sink!